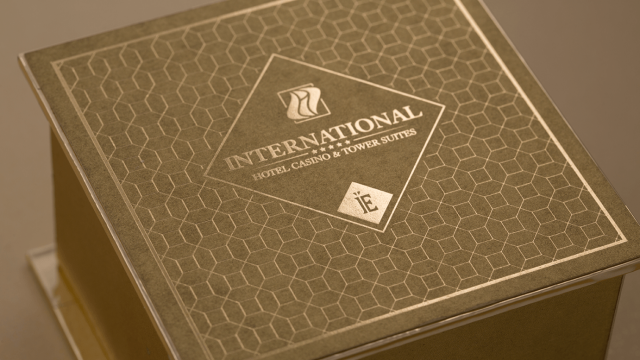 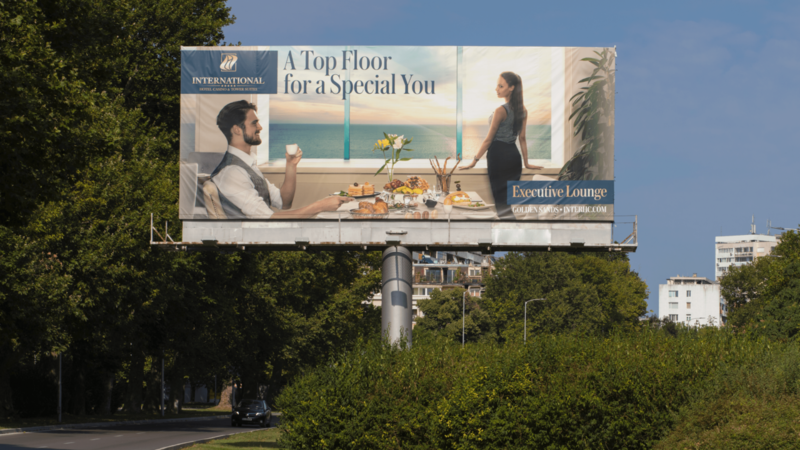 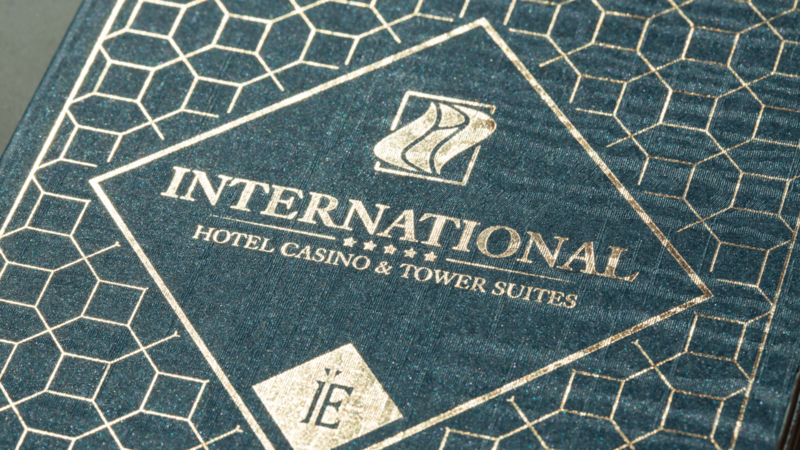 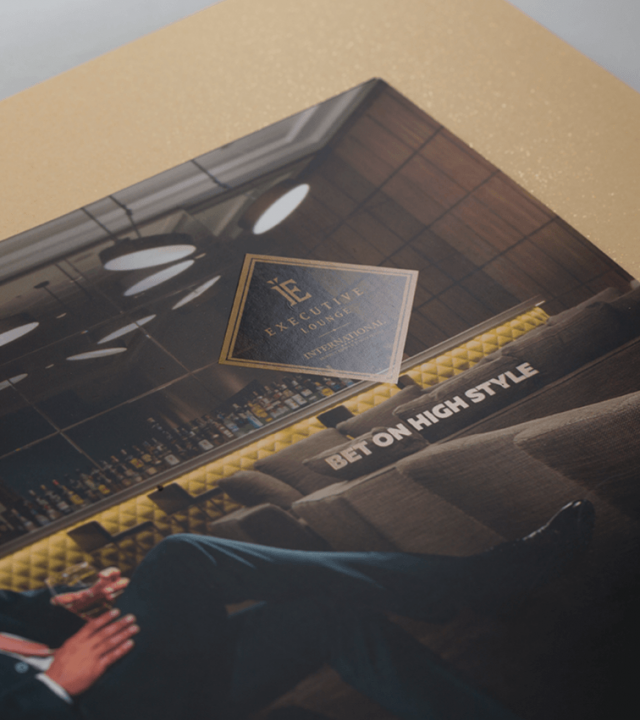 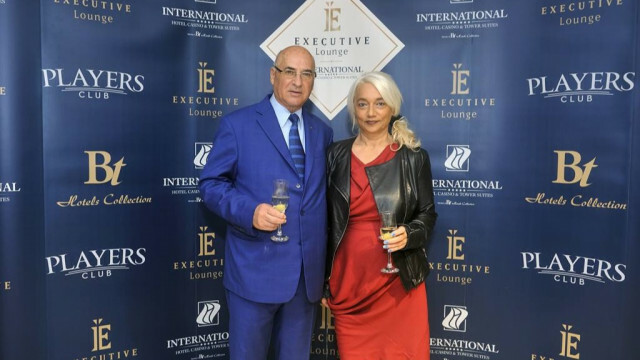 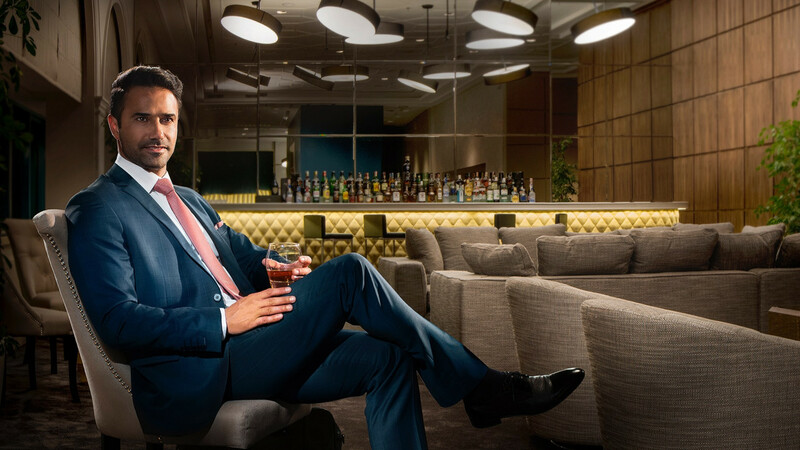 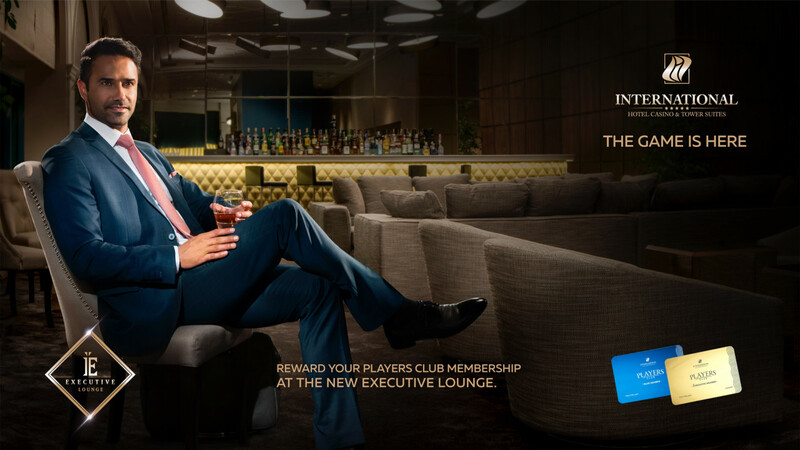 Presenting The Executive Lounge - an exclusive service of the International Hotel Casino & Tower Suites, we created its visual identity and advertising campaign as well. 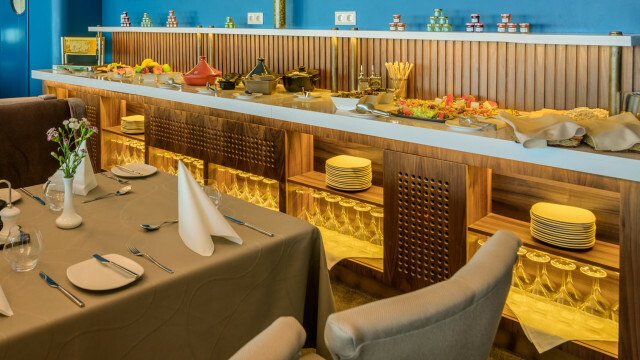 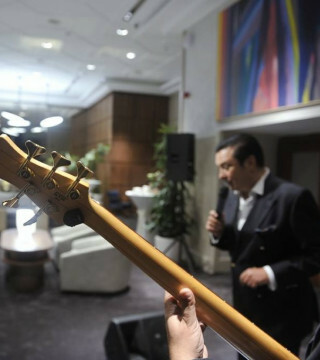 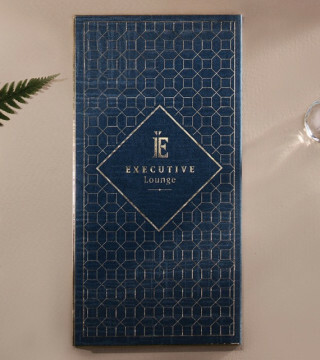 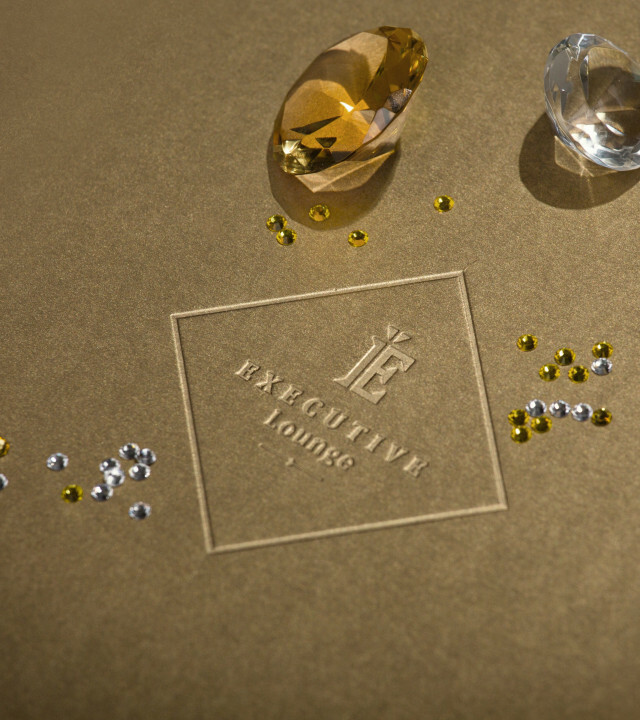 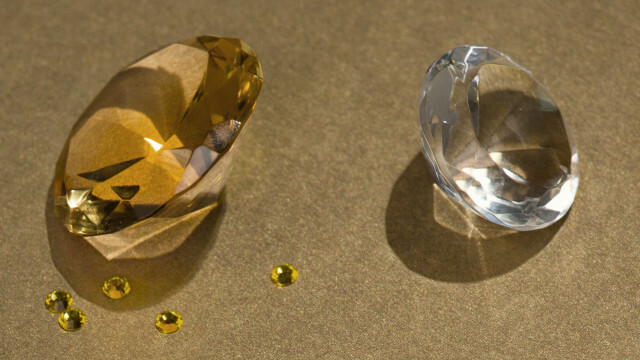 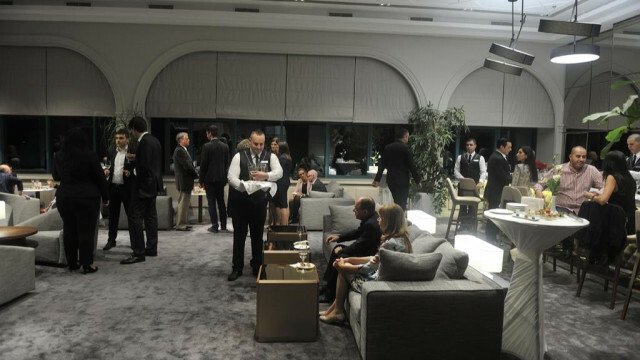 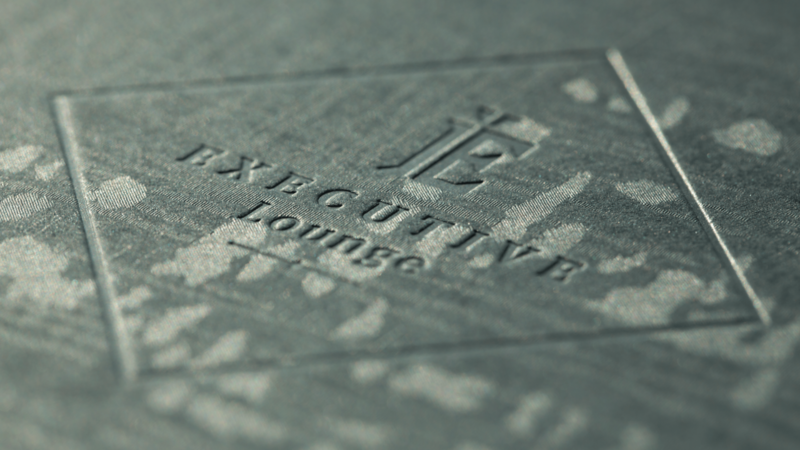 The Executive Lounge visual identity and materials are visual expressions of the service - premium, limited, pleasurable. 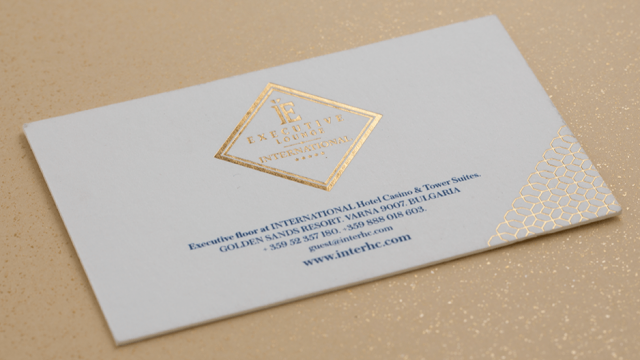 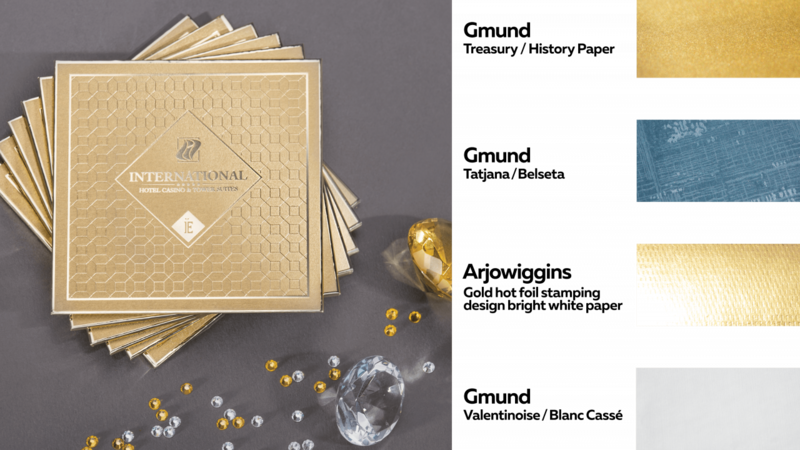 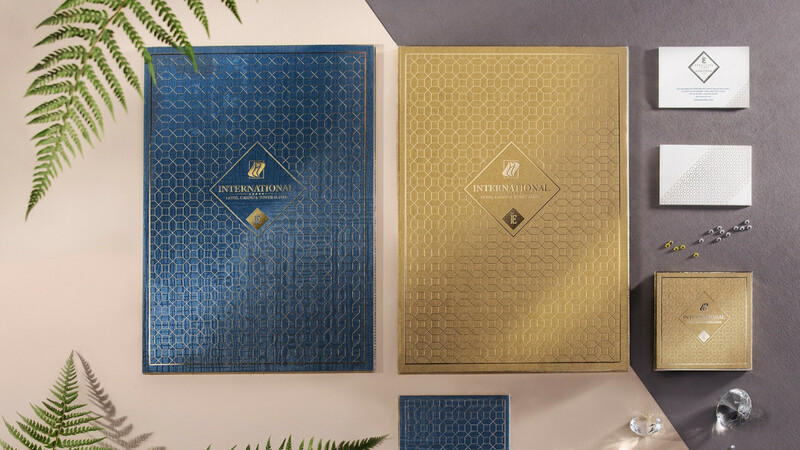 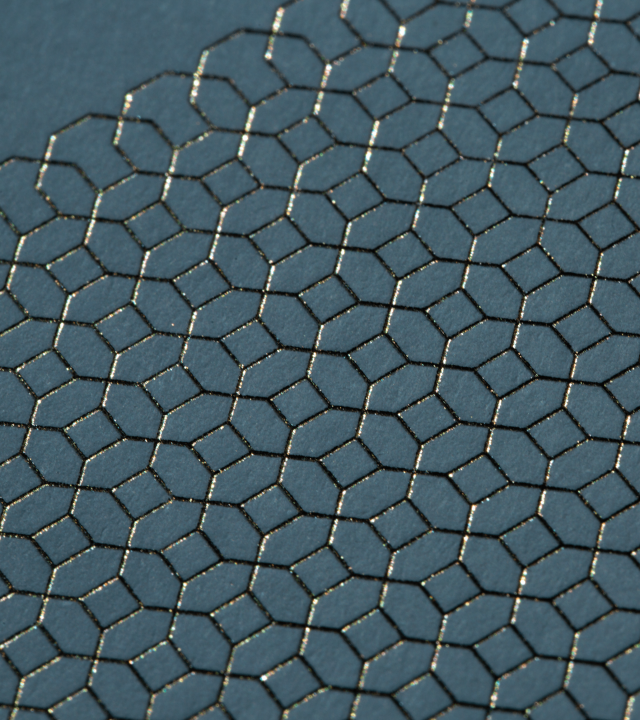 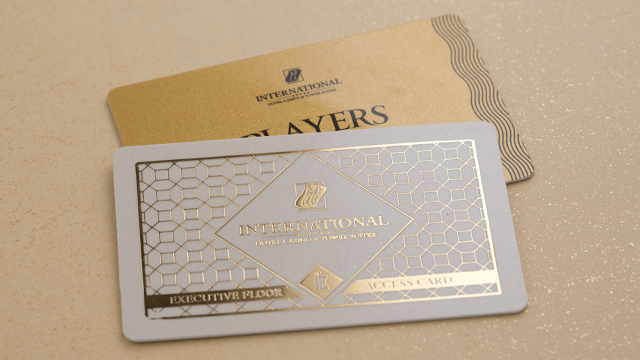 We used a graphic motif and blind embossed detail and in the materials flourishes of dyed and textured paper and the finish of a gold block foil. 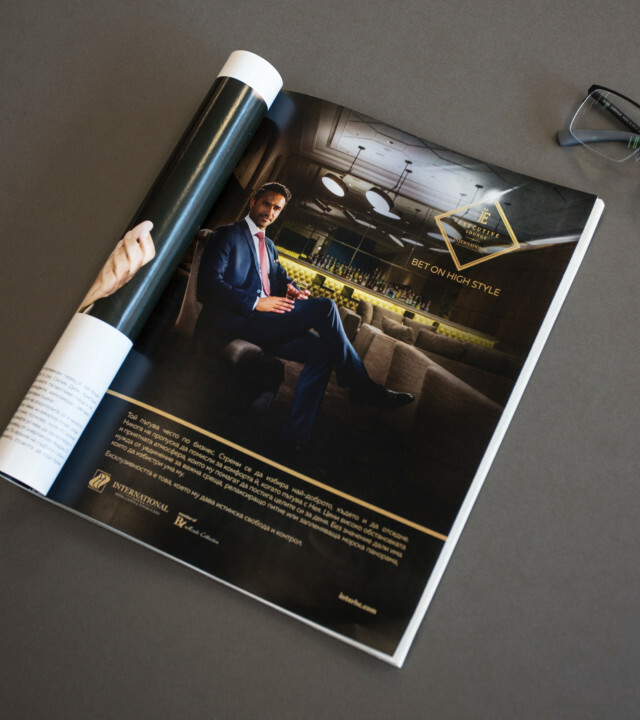 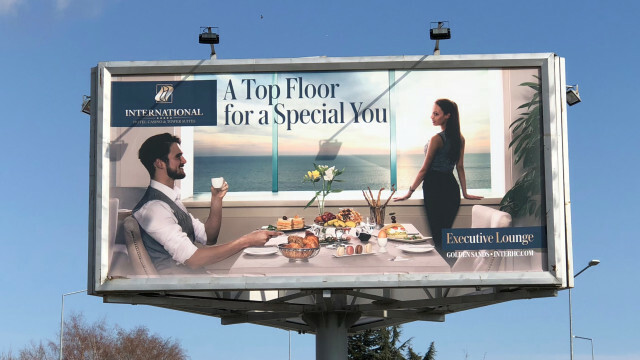 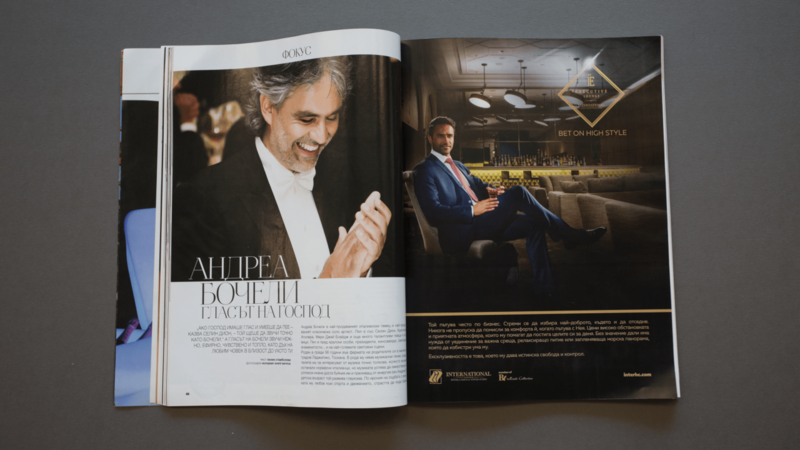 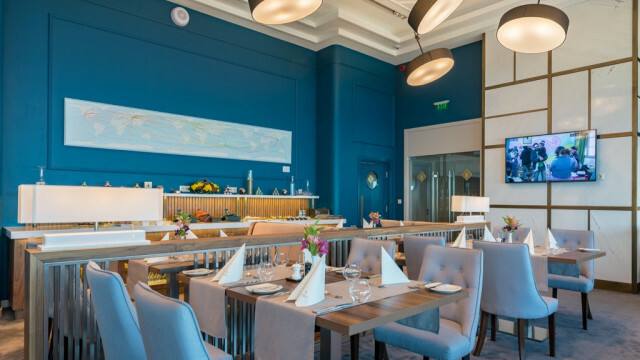 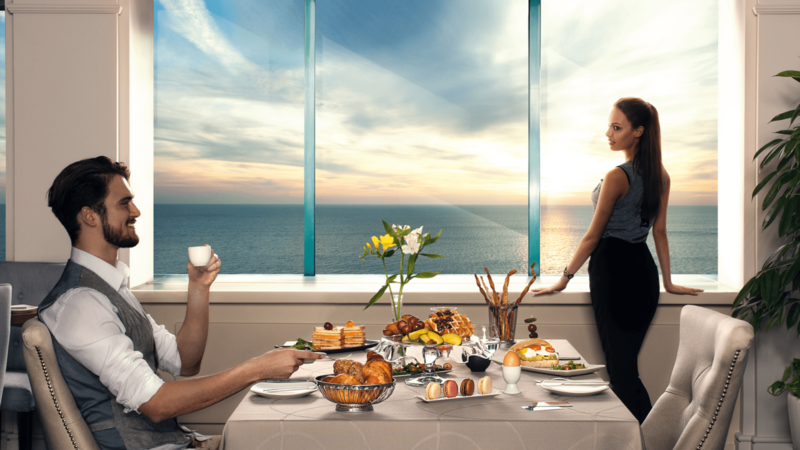 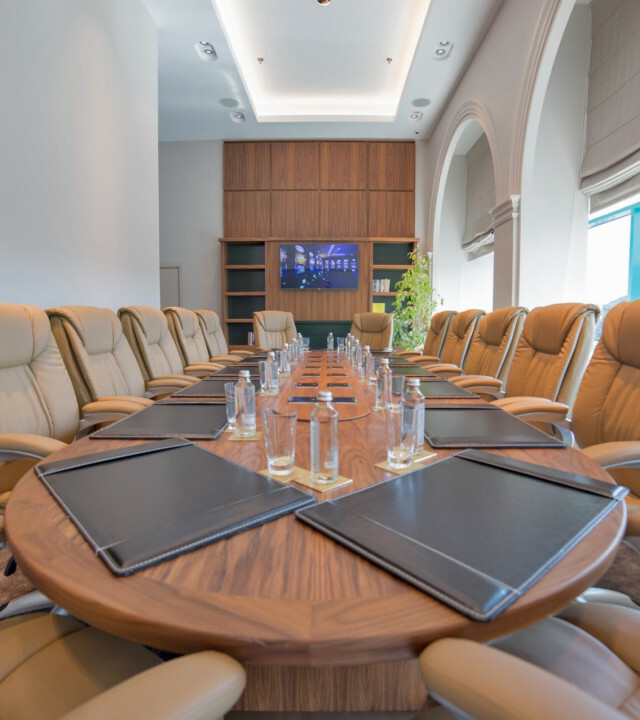 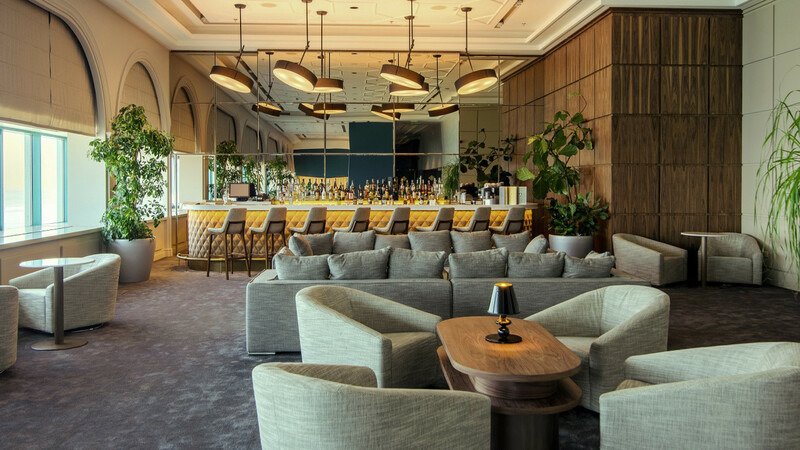 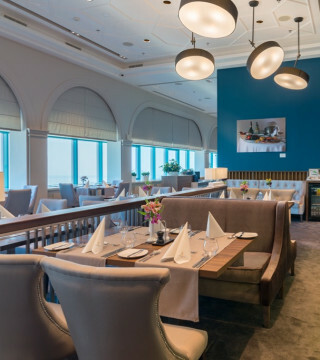 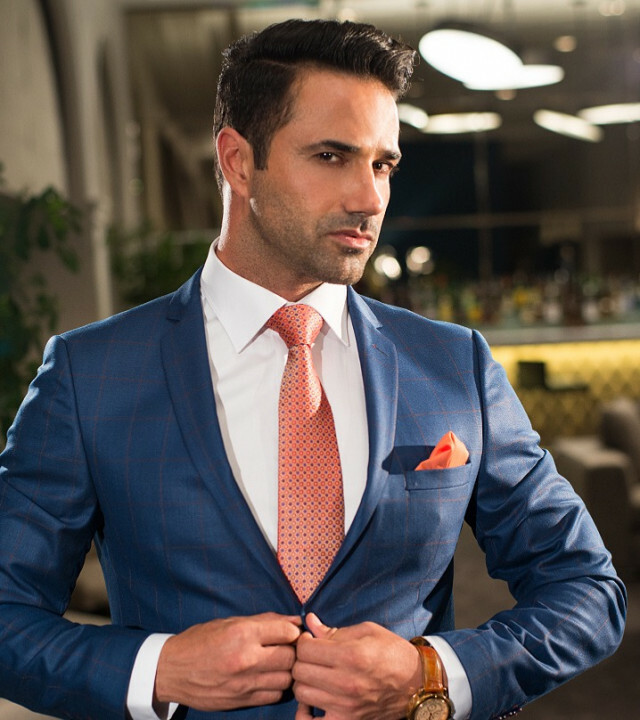 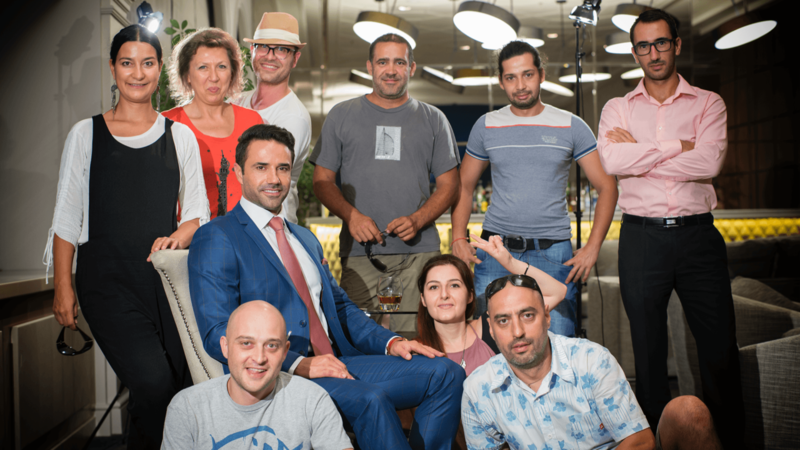 The short film, cinemagraphs and print visuals tell the story of a man at the top just to express his special mood - a mood that is the state of that exceptional stylish environment of the limited accessed Executive floor.